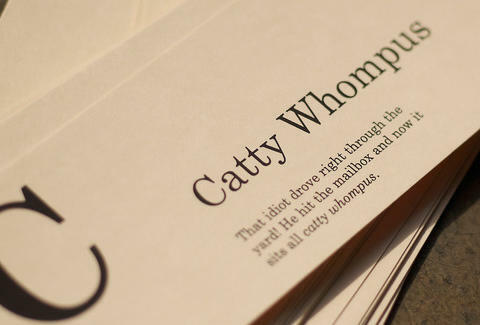 School your padre via an alphabet's worth of Lone Star vernacular like "catty whompus" ("That idiot drove right through the yard! He hit the mailbox and now it sits all catty whompus"), "tump" ("Hey Bobby! Tump that water bucket over before mosquitoes start layin' eggs in it"), and "feeder", as in, "Take 610 'til you pass the Astrodome, stay on the feeder", a bit confusing, as the term is nearly interchangeable with Whataburger.